In a dutch oven or large pot, heat the olive oil over medium-high heat. Add the ground beef. Season with salt & pepper, and cook until browned. Drain the fat from the ground beef. Pour in the beef broth, pasta sauce, and water. Mix in the crushed red pepper (you can omit this if you prefer no spiciness to the soup). 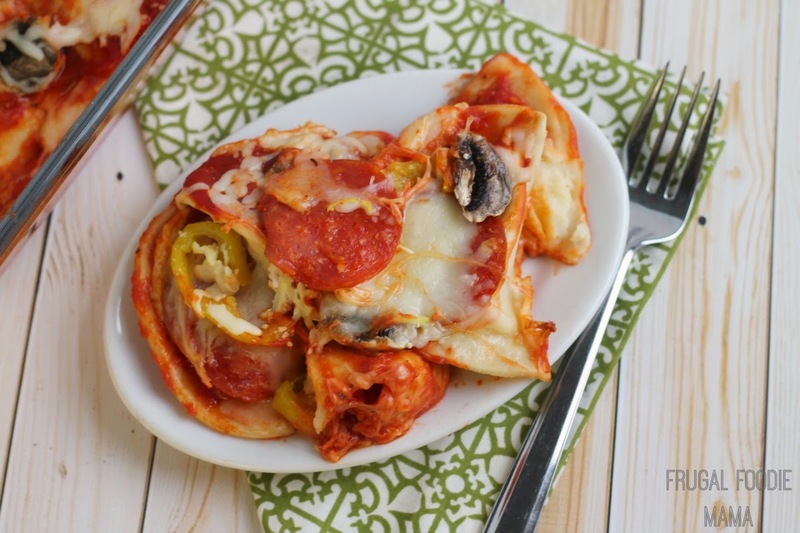 Bring to a boil and then add in the broken lasagna noodles. Continue to boil for about 5 minutes and then turn down the heat to medium. 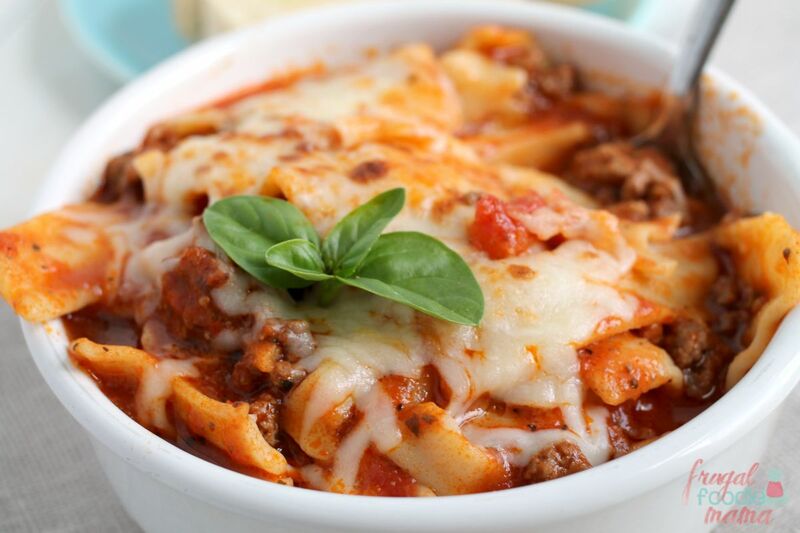 Cook until the lasagna noodles are tender. Ladle the soup into bowls and then top shredded mozzarella cheese. Enjoy! **Tip- After topping the bowls with mozzarella, place them under the broiler for 1-2 minutes to get the cheese bubbly and golden brown. Just be careful of the hot bowls, and make sure they are oven proof! 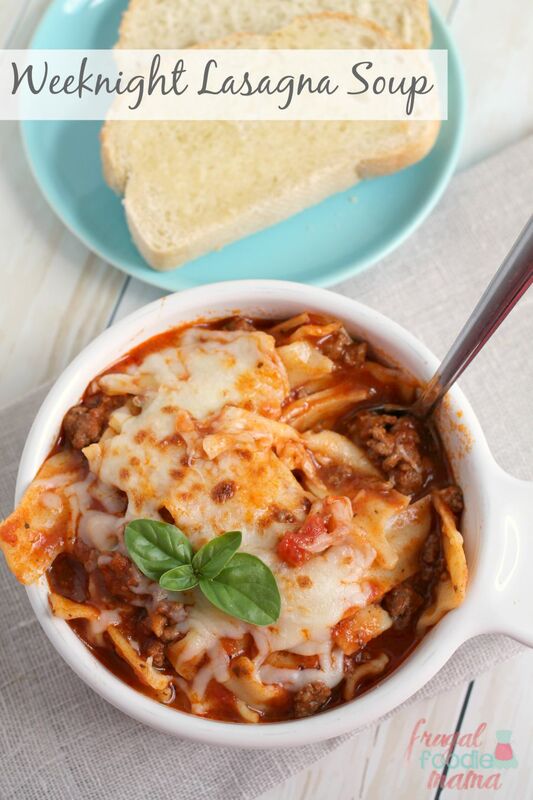 I originally shared this recipe for Weeknight Lasagna Soup back in April of 2013. You can click on over to check it out, but let me forewarn you to brace yourself. ;) Let's just say that this go-to recipe post of mine was in dire need of a little photography makeover. I really didn't change much about the original recipe other than increasing the beef broth I added in. I did that for two reasons- 1. If you buy the cartons of broth like I do, then why not use the whole thing in this soup instead of letting it possibly go to waste in your fridge? & 2. More flavor, of course! 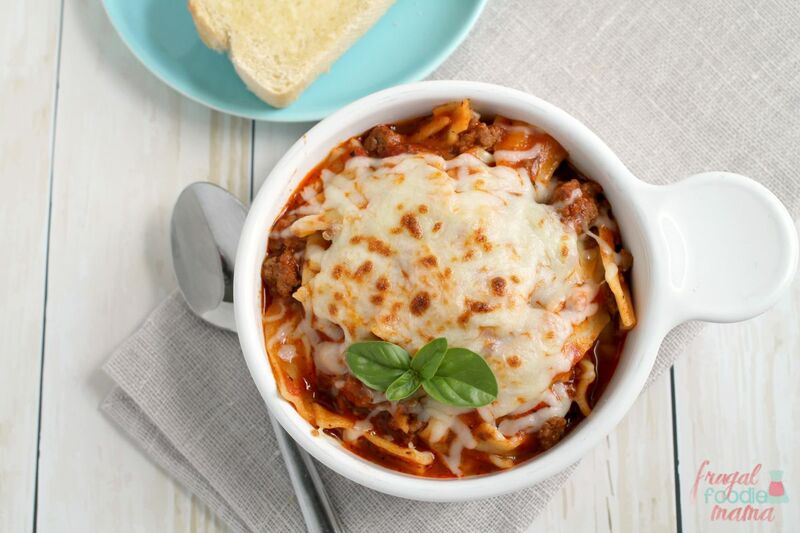 This Weeknight Lasagna Soup finds its way on my weekly meal plan rotation at least twice a month, sometimes more during the fall and winter months. And this is one of those tried and true recipes that I will 100% vouch for. It is absolutely delicious, folks. 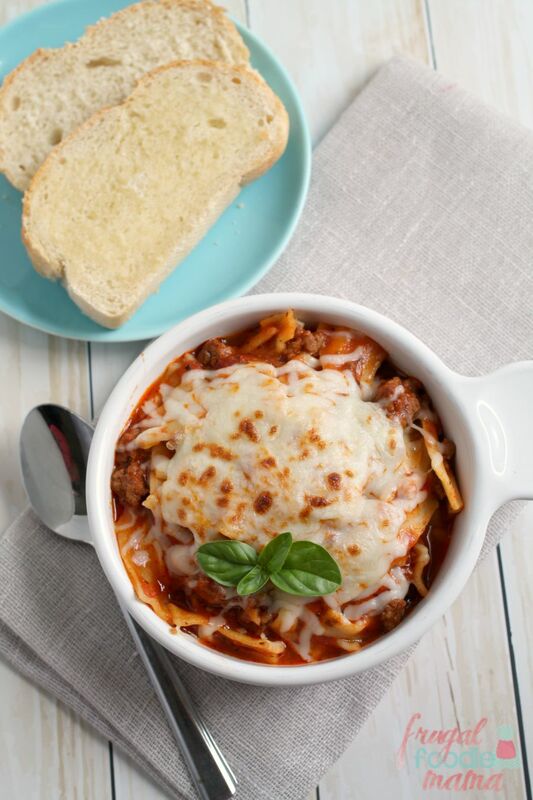 It cures my lasagna craving, and is on my dinner table in around 30 minutes. You just can't beat that. 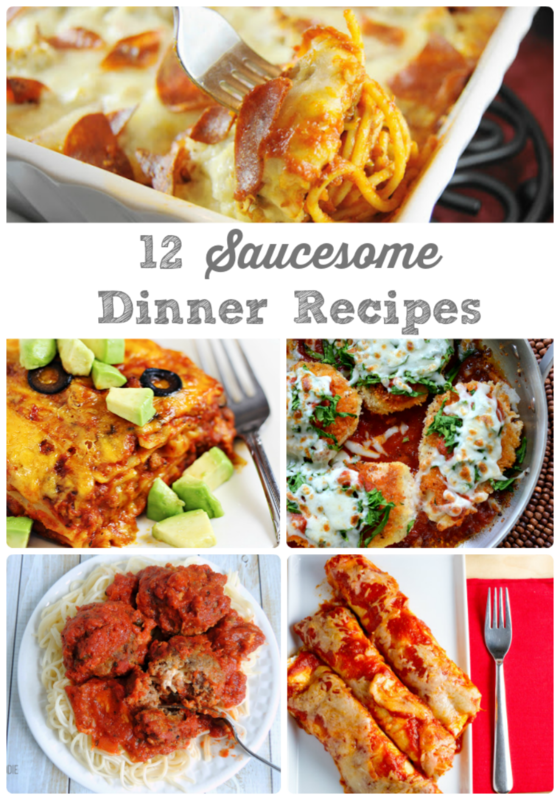 What is your favorite go-to dinner recipe for busy weeknights?